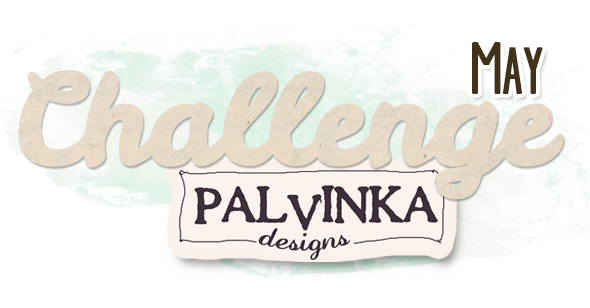 Palvinka Designs: May Challenge & FREEBIE! I prepared for you my third challenge from my monthly challenges on my blog: May Challenge. this set of "Universal Photomasks Vol.1" will be as free gift for all my newsletter subscribers. 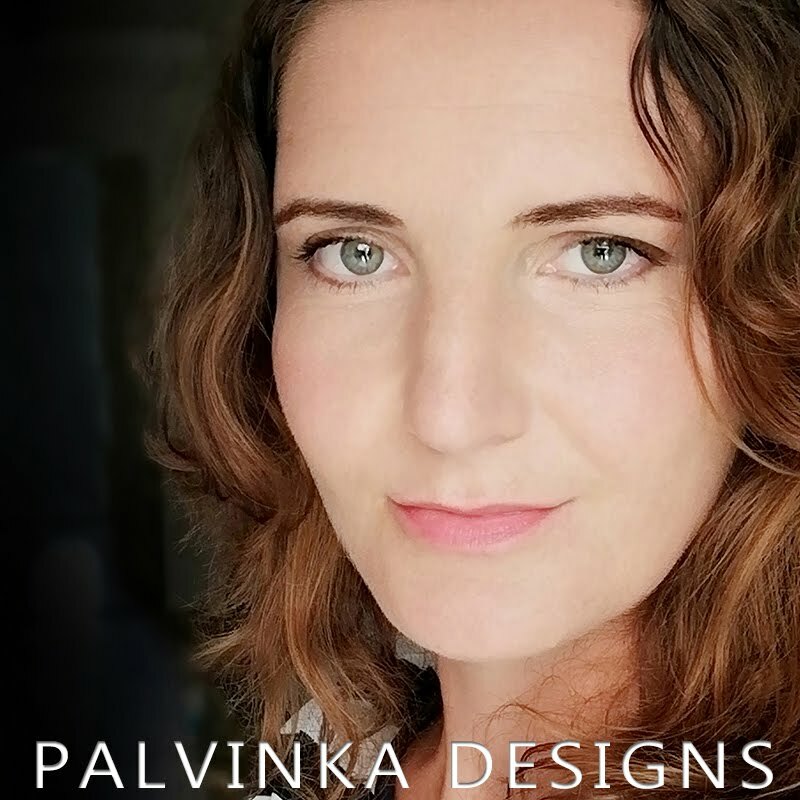 If you are Palvinka Designs newsletter subscriber please check your email box, where you find email from me with link to this kit. If you are not subscriber of my newsletter, just subscribe Palvinka Designs Newsletter and you get this set of "Universal Photomasks Vol.1" for free!! 4. then link it back in the comments on here Blog before MAY 31, when challenge ends. I will do ten challenges to the end of year. If you will participate at least 7 times in the monthly challenges you will get $5 coupon to my store in January next year!!! I will publish the winners in the post of next Challenge - June Challenge. 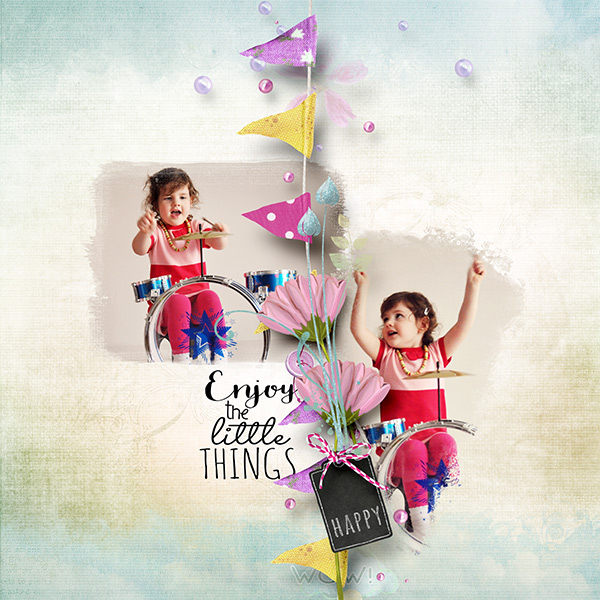 Hope you like my new May Challenge and I can´t wait to see your layouts!!! Thank you so very much for the photomasks! I love them all and will use them. 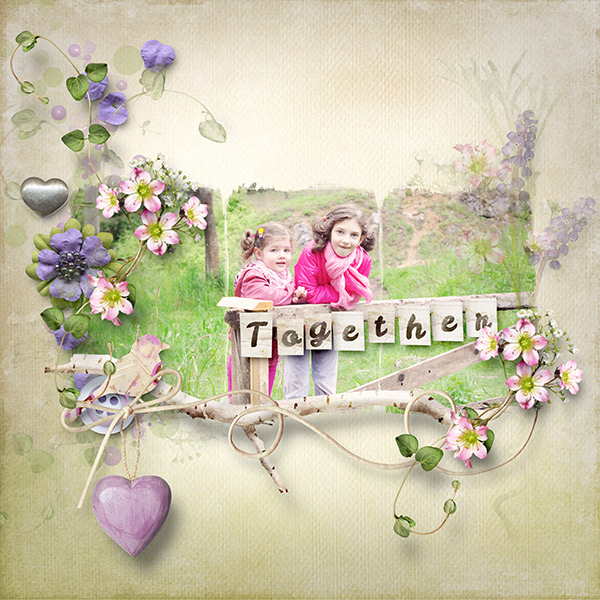 Here is a layout I used one of the them for that I am happy with. Paula... thanks so much for sharing the awesome set of photomasks! I'll really enjoy trying them out! Here is my entry. Loved working with your kit; Moments In Time and your photomasks. Thanks! Ďakujem za krásn photomasky a tu je mo LO. Thanks so much for the masks!! I love them!! Here is my layout for the challenge! Thank you for sharing these wonderful photomasks and giving us a challenge to play with in May!! I used "Little Things" and "Spring Love" along with the Universal PhotoMasks. I had to struggle a bit with the three masks and had to crop the pictures first. Not sure if there is an easier way to do it. I'm on Central time in U.S which is 7 hours behind Paula.